Mothering Sunday is nearly hear Sunday 26th March. 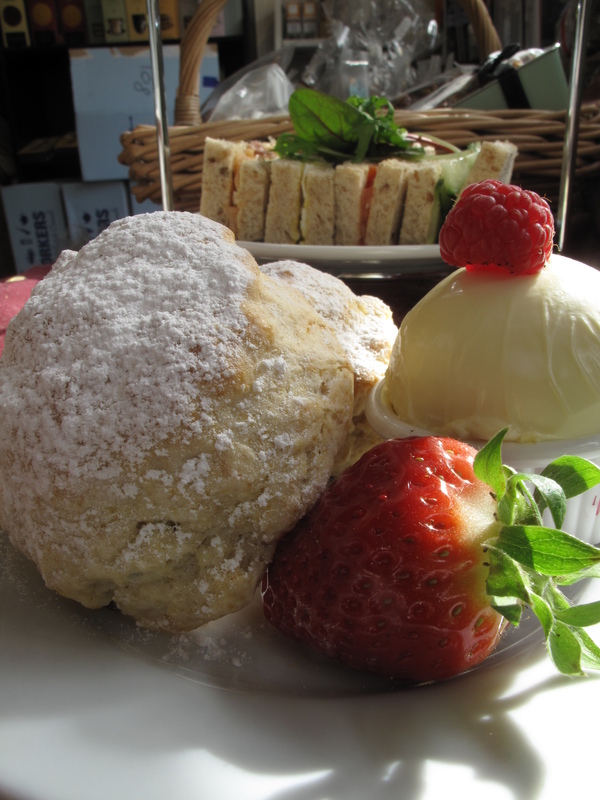 By popular Demand we have brought back our afternoon tea voucher offer. 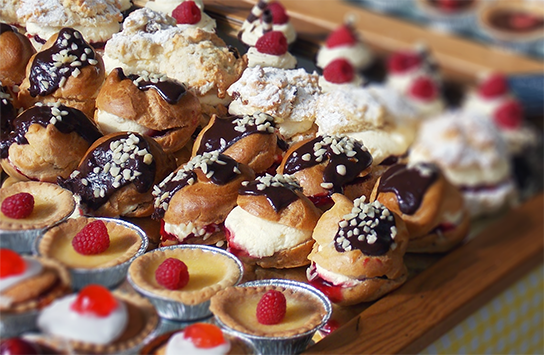 Selection of our patisserie cakes.